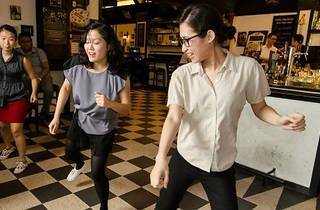 Always wanted to learn how to swing dance? 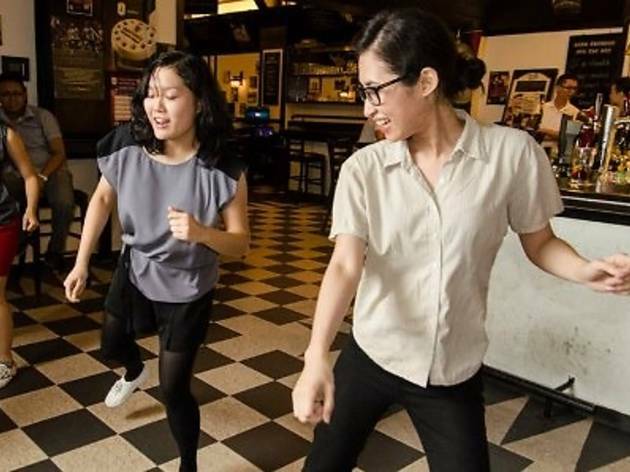 Lindy KL organises this swing dance class for free. Put on your dancing shoes, bring along a partner (or not) and you can stand a chance to win Zalora vouchers. There will also be a performance by Douche Manouche.